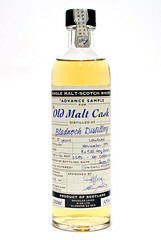 Old Malt Cask 15 year old Bladnoch – A baby single cask bottle that I grabbed from The Vintage House a while back. The nose has white wine, a light savouriness and a hint of charcoal. 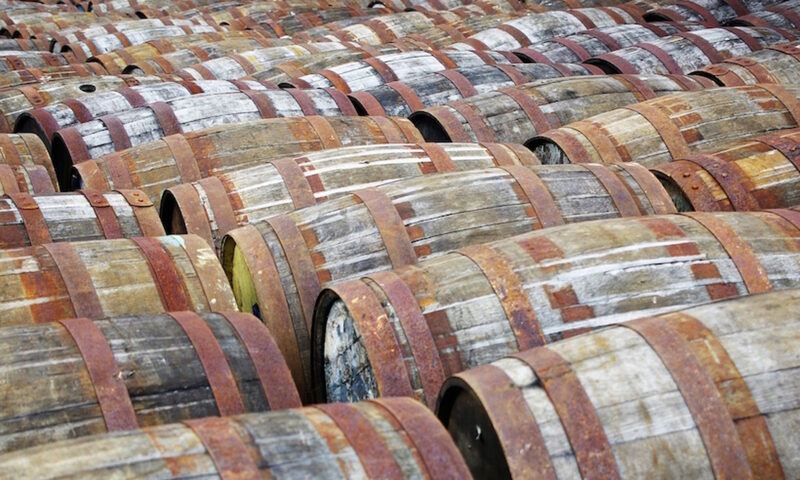 The taste is sweet to start but quickly fades to lightly coloured wood, sawdust and a dry slightly fruity finish. Water brings out a light violet perfume, softens the sweetness and brings out a solid woody finish. Not as light as its lowland provenance suggests. Sambrook’s Junction – Grabbed at The Draft House Westbridge after I a) not only said that I would turn up to the regular Thursday night beverages evening with my college drinking buddies but b) also suggested a pub. These are both very rare events. I rather like the Junction, having tried it at a couple of other places, but this was the best I’ve tried yet (which as it’s only a few minutes walk from the brewery and the hub for post brewery tour beers isn’t entirely unexpected). It’s a dark ale with a nice balance of malt and hops leading to a fruity, wine-like finish. Good. York Guzzler – The second of the three beers on tap at The Draft House (I can’t remember the third, but it was something I’d already drunk lots of before). This was a golden ale with a big chunk of bitter hops, almost to the point of going soapy but not quite. It was nice and citrusy on the finish and I could have happily sat and drunk it all night. Brewdog TM10 – Found at The Rake on my way to Whisky Lounge London (their twitter feed tempts me with tales of what beer they have on and I was just walking past…), this is a beer brewed in honour of the 10th anniversary of the Tate Modern (hence the name). It’s rather good – a lightly hoppy reddish ale with a big slug of fruitiness. Happy birthday Tate Modern. Purity Pure Gold – Supped at The Bridge House (a pub that London.pm seem to like and that I need to return to) after Whisky Lounge (as drinking whisky all afternoon was obviously not enough). It seems that Adnams are putting Purity ales into some of their pubs, which is a Good Thing as this was a really nice light golden ale with a bitter citrus zing. I would normally have described it as ‘hoppy’, but was informed that the H-word (as well as malty, the M-word) has been banned as a flavour description by Melissa Cole of Taking the beard out of beer. I will try and obey from now on.